Beyond the assurance of a painstaking certification process and 24-hour Roadside Assistance, every Certified Pre-Owned Mercedes-Benz now comes with industry-leading coverage: an unlimited-mileage warranty for one year that can be extended for up to two additional years. 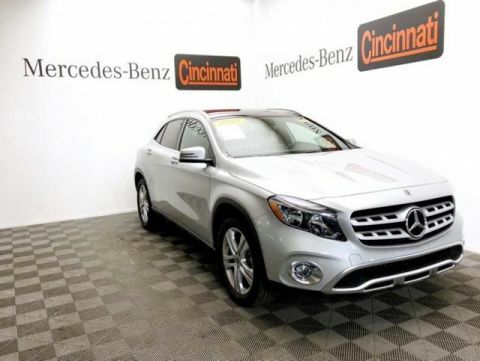 Welcome to Mercedes-Benz of West Chester, Ohio, serving greater Cincinnati! Our goal is to ensure that you always receive our very best. 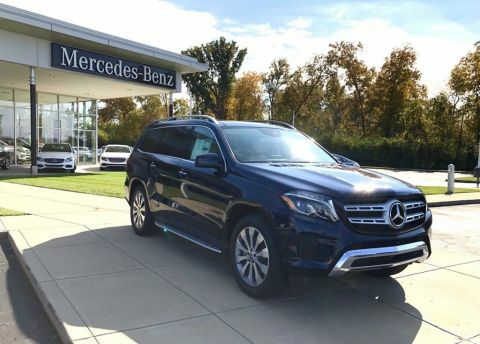 If you’re someone who appreciates this commitment then visit the new Mercedes-Benz of West Chester where you will discover excellence at every turn. 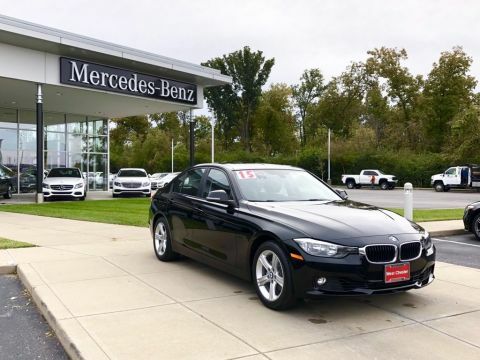 We offer a large selection of Mercedes-Benz SUV’s, Sedans, Coupes, and Roadsters including popular models such as C-Class Sedans, E-Class Sedans, S-Class Sedans and GLC and GLE SUVs. 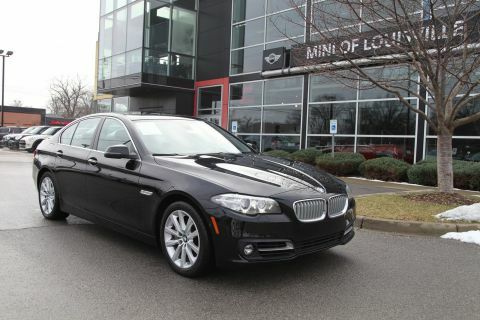 There’s also an outstanding selection of Used Mercedes-Benz models and Certified Pre-Owned models to choose from. Our Certified models offer you the confidence that comes with outstanding quality and manufacturer-backed certification. 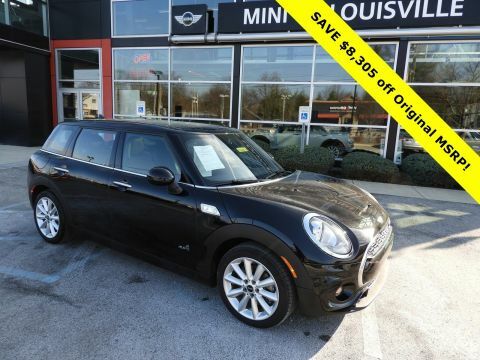 Each of these luxury Pre-Owned models have undergone a comprehensive inspection and reconditioning process and comes with 24-hour roadside assistance, an unlimited-mileage warranty that’s good for one year, and the choice to extend the warranty for an additional two years. We also have a dedicated Sprinter Van fleet sales department with business solutions like Sprinter cargo vans, passenger vans, cab chassis, and the new Metris van. Your Mercedes-Benz is the finest automobile on the road today and having your vehicle serviced at Mercedes-Benz of West Chester helps ensure it remains that way – from the first mile to one million miles. Our Mercedes-Benz and Sprinter Service Center employs factory trained, and certified technicians. Our comprehensive service facility offers you the latest specialized technology and precise repairs. 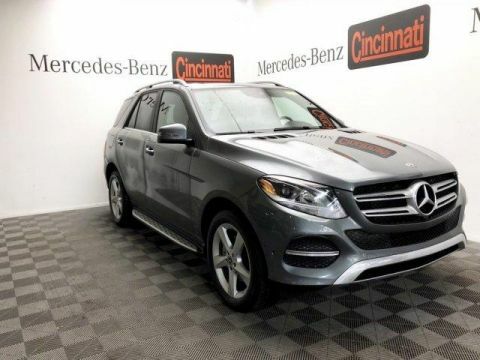 By bringing your vehicle to Mercedes-Benz of West Chester for all of your service needs, you can count on a continued driving experience unlike any other. Please take the time to visit us today or whenever you’re in the market for a New or Used Mercedes-Benz. 5897 Muhlhauser Rd in West Chester, Ohio. 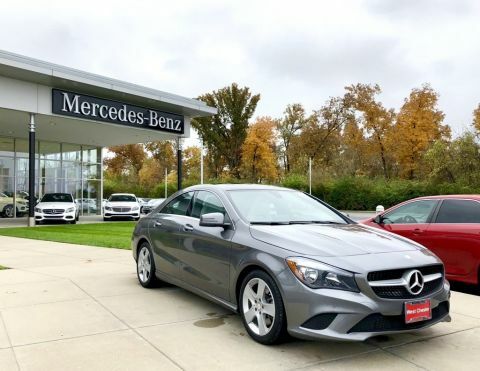 When it comes time to financing your vehicle, the finance department at Mercedes-Benz of West Chester has access to some of the most competitive rates around. 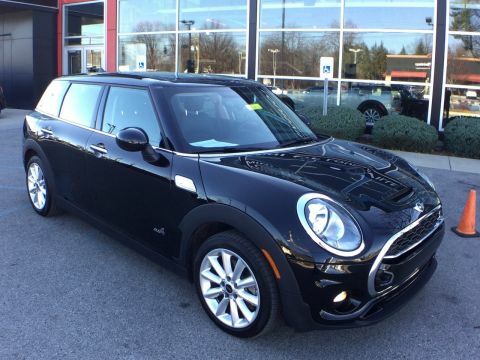 While you’re not obligated to finance at our dealership, you will find us to be quite a bit faster than taking out a loan at a bank or other lender. If you want to make sure your vehicle runs right for years to come, rely on the factory-trained and certified Mercedes-Benz technicians in our garage to handle all your maintenance and repairs. 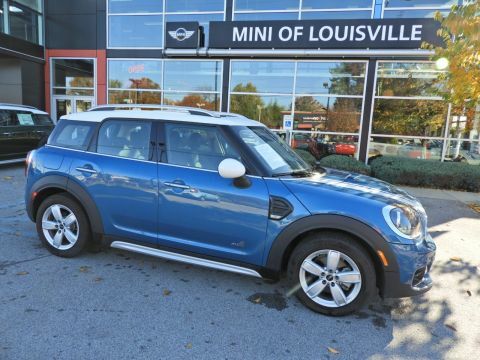 Whether you schedule service or stop by the dealership, our team can help with basic maintenance, performance repairs, add accessories to your vehicle, or anything else you need. 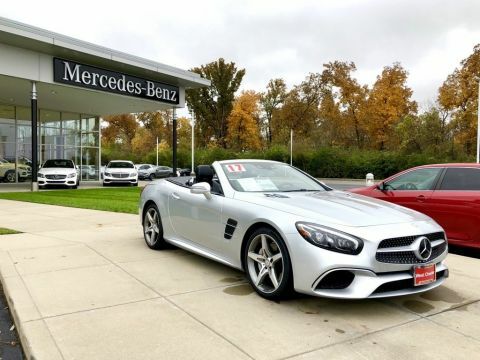 Take the time to come see us today or whenever you’re in the market for a Mercedes-Benz vehicle at 5897 Muhlhauser Rd in West Chester, OH.